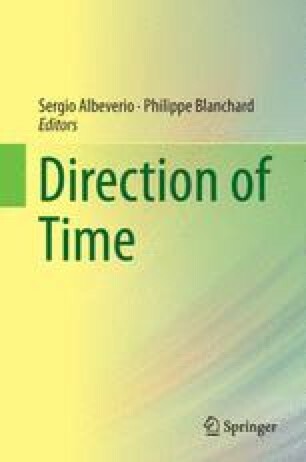 The first part of the chapter describes, in a qualitative way, a scheme of axiomatic approach to the notion of time. It is shown that, even restricting the physical requirements to a minimum, a multiplicity of inequivalent models are possible. In particular the idea of topological relativity suggests the impossibility to distinguish, on experimental bases, between linear and circular time. The second part of the chapter is framed within the usual quantum mechanical context and is focused on the notion of statistical reversibility and its possible extensions to non-equilibrium situations.